Calling all Norwich and Sheffield chefs! We’ve got some great news for you! 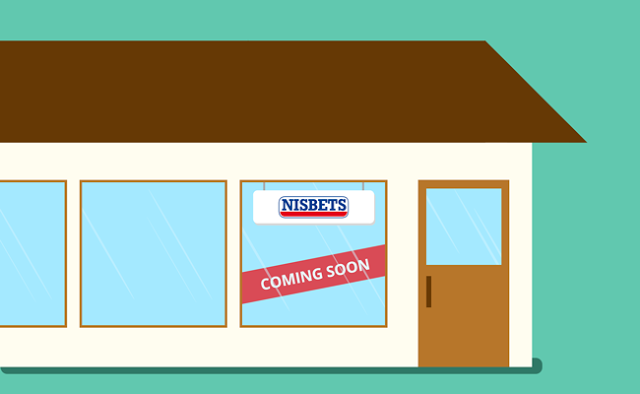 Nisbets are delighted to announce that the final two new store openings of 2017 will take place in your fantastic cities. Both stores will open for business on Monday, December 11 to extend our programme of retail outlet expansion to 30 stores across the UK with more to follow in 2018! Store managers David Cantalapiedra (Norwich) and Aaron Bateman (Sheffield) will open the doors of their respective outlets at 9am and will trade until 5.30pm every day between Monday and Saturday. Both stores are packed full of over 3,000 top quality products designed to help you boost the efficiency and money-making potential of your business. We also have lots of products designed to assist the domestic chef in their quest to impress family and friends with the quality of their culinary skill. So if you are a catering trade professional or a domestic kitchen enthusiast in either area why not come in and have a look around? 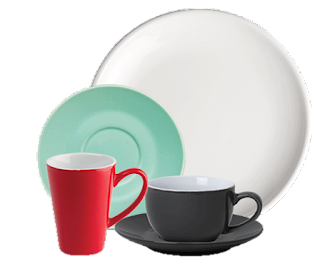 You’ll find beautiful displays of the latest industry-trending crockery, cutlery, refrigeration, kitchen appliances and more from a host of industry leading brands including Olympia, Polar, Vogue and Buffalo. If you can’t find something you need in store straight away we can offer a further 25,000 products from our extensive selection delivered to your door the very next day*. A click and collect service is also available for in-stock items that can be ready for collection two hours after your order is placed online**. If you require a piece of equipment as a result of an unexpected emergency, we can also discuss leasing options in order to get you the things you need as quickly as you need them. Where are our new stores?